Satsang is a Sanskrit word meaning ‘In the company of Truth’ and is an invitation to re-discover our true nature through the means of Self enquiry (Vichara), thus bringing about inner peace, contentment and happiness. In Satsang, there are no rituals or ceremonies and it is not connected to any particular religion or tradition. All are most welcome. Satsang is an opportunity to sit in the beautiful and loving Peace that is created by LOVE. In fact, Love is the key. There will be an invitation to ask questions or to dialogue with Nandini, or simply to listen and absorb the atmosphere of Love, freedom and peace. Having experienced an Awakening in May 2001 which transformed her life, Nandini’s sole motivation is to help others discover their Eternal Self. Her spiritual name was given to her by one of India’s great teachers: the late Swami Veda Bharati (whom she first met in 1953 while still a child) for whose support and encouragement to teach she is eternally grateful. Independent of any single spiritual tradition, Nandini has clearly been affected by her religious upbringing and strong family ties with India. 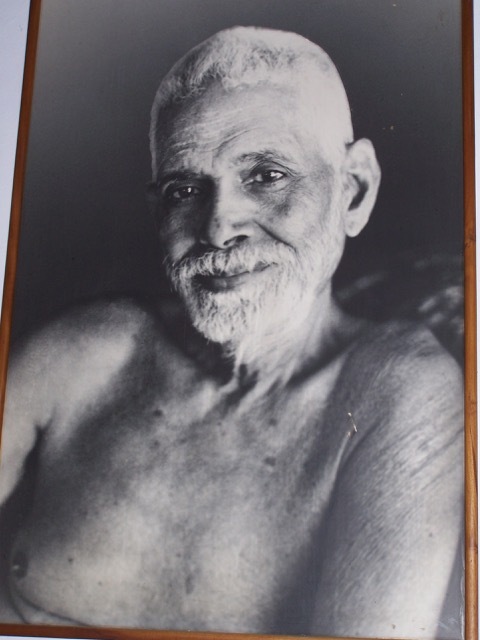 Above all she acknowledges the Grace received through the continuing Presence in her life of the Holy Sage of Arunachala, Bhagavan Sri Ramana Maharshi. To meet Nandini and enter into dialogue with her is to taste the sweetness of these pure teachings. 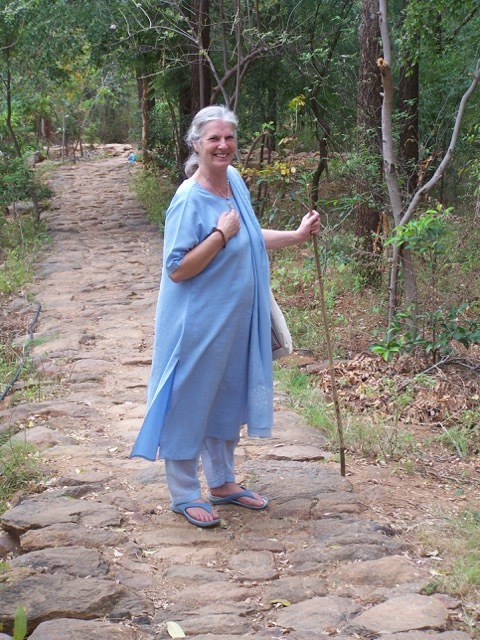 Nandini has facilitated groups in various parts of the UK as well as in Tiruvanamalai, India. She is always happy to meet new groups or individuals who request Satsang. She teaches from a deep personal experience and has undertaken several prolonged Silent Retreats. Nandini runs short retreats at her peaceful home in Glastonbury for those who wish to take this opportunity to deepen their experience of their Inner Life. Nandini’s unique journey is recounted in her spiritual autobiography ‘Fire in My Heart’. 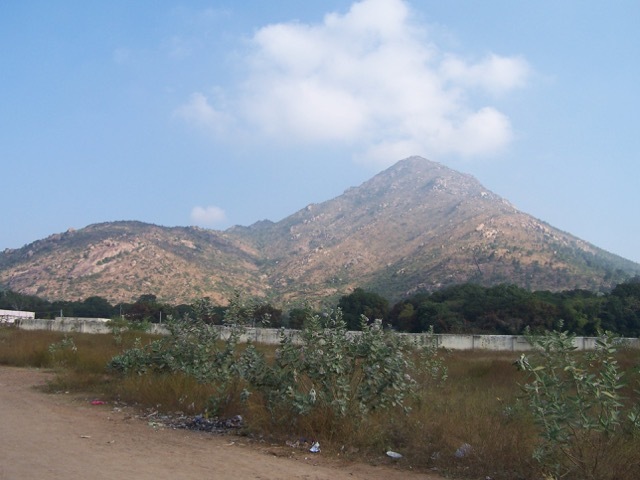 Her other writings include short mystical stories and poetry, some of which has been published by Ramanasramam in ‘The Mountain Path’. As well as being a writer, Nandini is also an artist who works with Mandalas as a tool for Self Enquiry. She holds Mandala workshops for anyone interested in exploring Self-awareness through this medium. ‘You are already In-lightened. Turn around and embrace your Divine Self.’ Her clarity, sincerity and compassion will help all those seeking a fresh insight into Truth. Dare to enter the luminosity of your heart space and discover in that very moment you are already free. This is the place of Eternity. Step inside and realise that you are Eternal, living the Eternal Present.